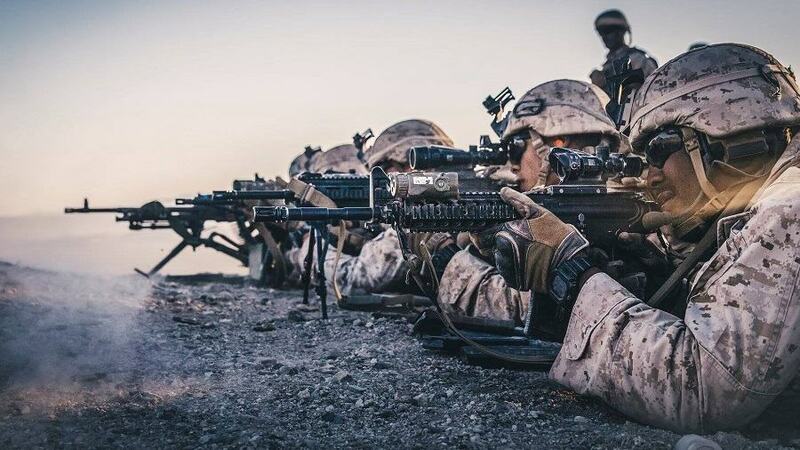 U.S. Marines and U.S. Navy sailors conduct a live fire exercise during a pre-deployment training exercise in Twentynine Palms, California, on November 11, 2018. Thank you for your service to our country, brave sailors and Marines! We will be praying for a safe return from your upcoming deployment.